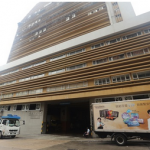 19/F , Hou Feng Industrial Building, 1-5 Wing Kin Road, Kwai Chung, N.T. 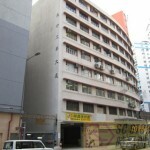 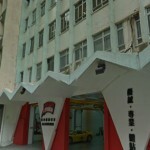 12/F, Yick Shiu Industrial Building, 1 San On Street, Tuen Mun, N.T. 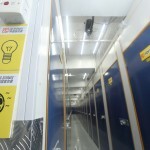 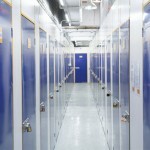 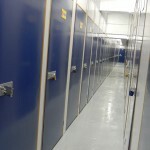 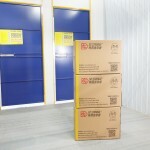 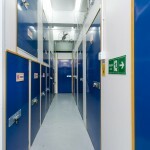 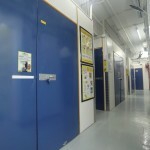 We provide other mini storage units for values customer,for more information,please click here !